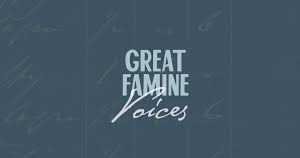 Great Famine Voices is an innovative new project that seeks to grow an online community who together will learn more about the Great Famine in Ireland. We will be sharing unique documents from the Strokestown Famine Archive for our online community to transcribe, asking users to begin to research the names contained within these documents using other online primary sources and to share the fruits of their research via our comments areas and blog. We also wish to gather records of the Great Hunger and about emigration from Ireland during the Famine and after. 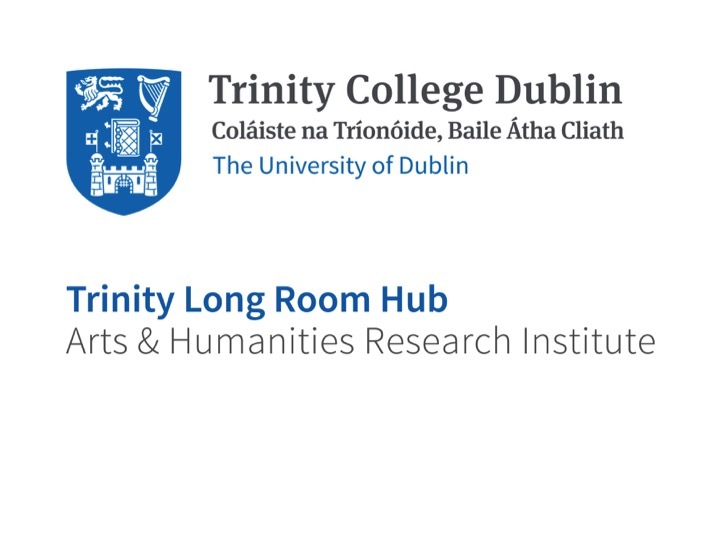 If you have a family story relating to the Great Famine or about emigration from Ireland in the 19th century please share it with us through our ‘Submit Content’ tab (you must register with us in order to see this tab). Through your stories and records we hope to elaborate upon the picture that the documents of the Great Famine Archive gives us. Together we can construct a clearer picture of this terrible yet fascinating time, while also raising awareness and bringing benefit to Strokestown. Get involved and see the full project website here.